This place only existed from 1912 to 1926. It was below what became Mead paper, which used wood pulp from this plant to, well, surprise, make paper. The card is postally unused, but, by looking at the dates above, I would hazard a guess that it dates to the early 20s. It’s an Asheville Post Card Company issue, 54952. Oh, hey, antique dealers? Please don’t write your price and stuff on the back of cards. I know you tell me that it can be erased. No, it can’t and it mars the card to try to do so. So, there. 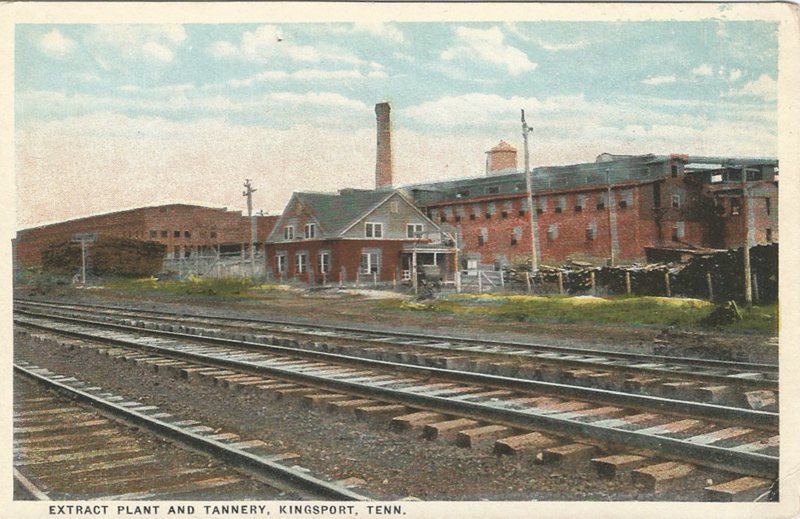 This entry was posted in Kingsport TN ephemera and tagged Asheville Post Card Company, Mead Paper Company on November 22, 2015 by Bob Lawrence.